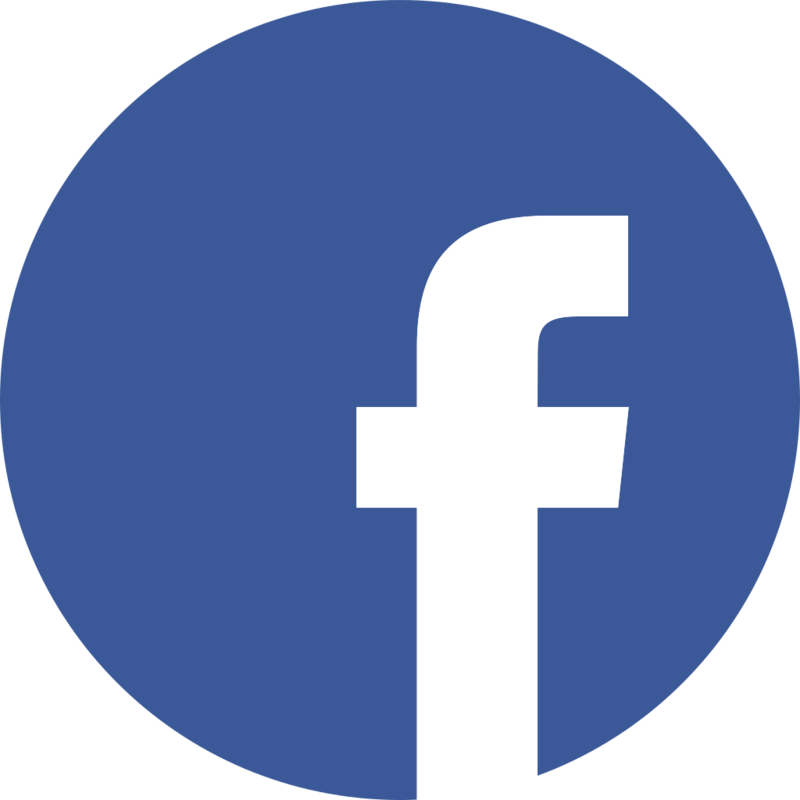 Amazon Web Services (AWS) holds its annual conference, AWS re:Invent at Las Vegas, Nevada on November 26 to 30. 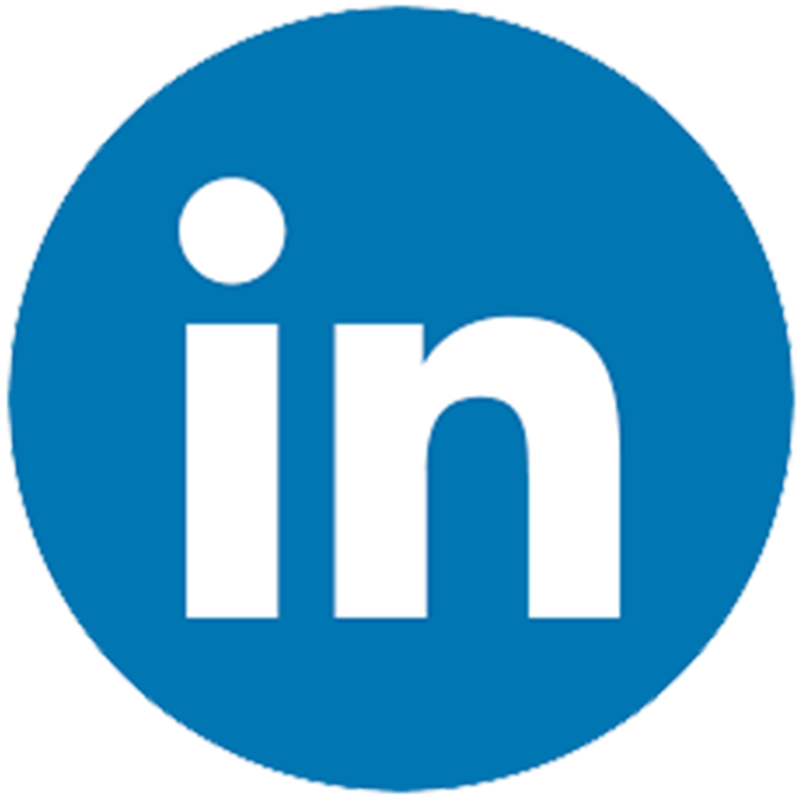 An estimated 50,000 attendees were present at the 4-day event consisting mainly of tech gurus, tech geniuses, and tech experts in different fields of specializations and expertise. Among 50,000 attendees, one was from eScience. 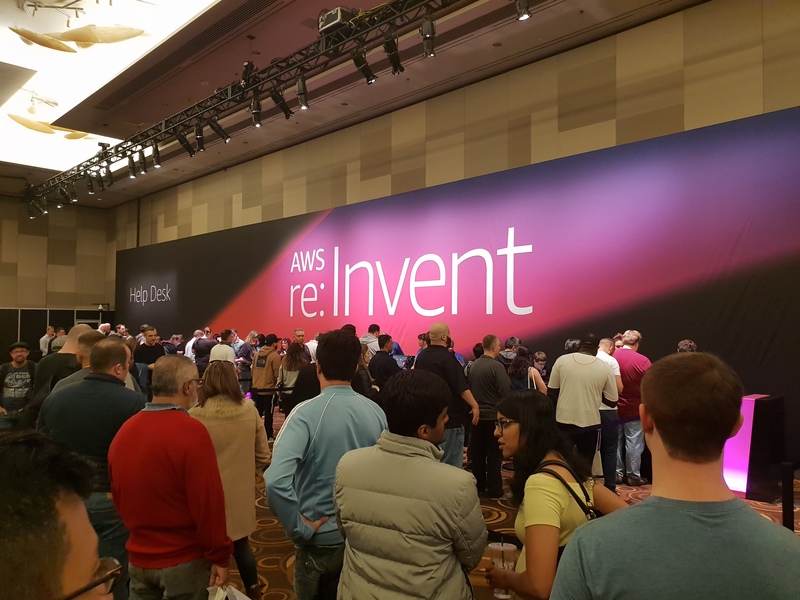 Lino Cervantes, eScience Software Development Manager and AWS Certified Solutions Architect- represented the whole IT company in AWS Re:invent in Las Vegas, Nevada. 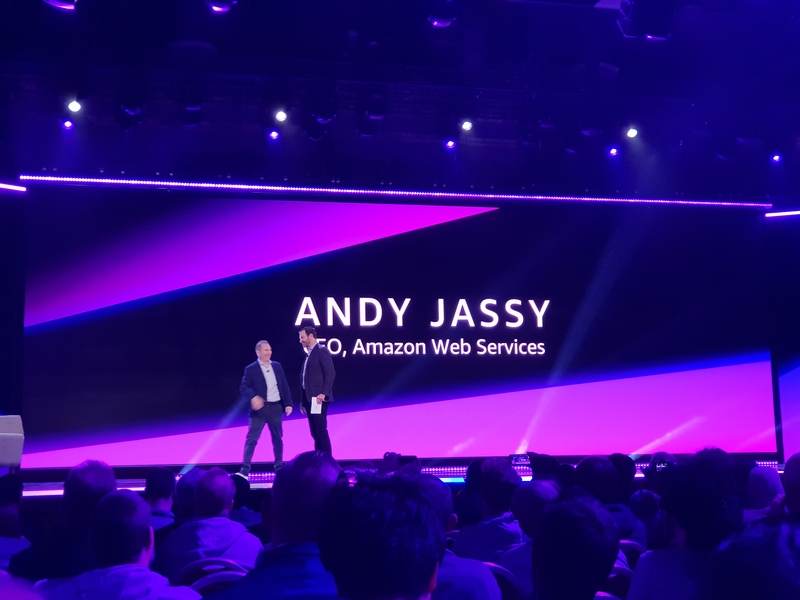 AWS Re:Invent is the ultimate conference for cloud computing with keynote speakers from the best in the industry: Andy Jassy, CEO of AWS, Dr. Werner Vogels, Chief Technology Officer of Amazon.com, and Peter De Santis, VP of AWS and Global Infrastructure and Customer Support to name a few. 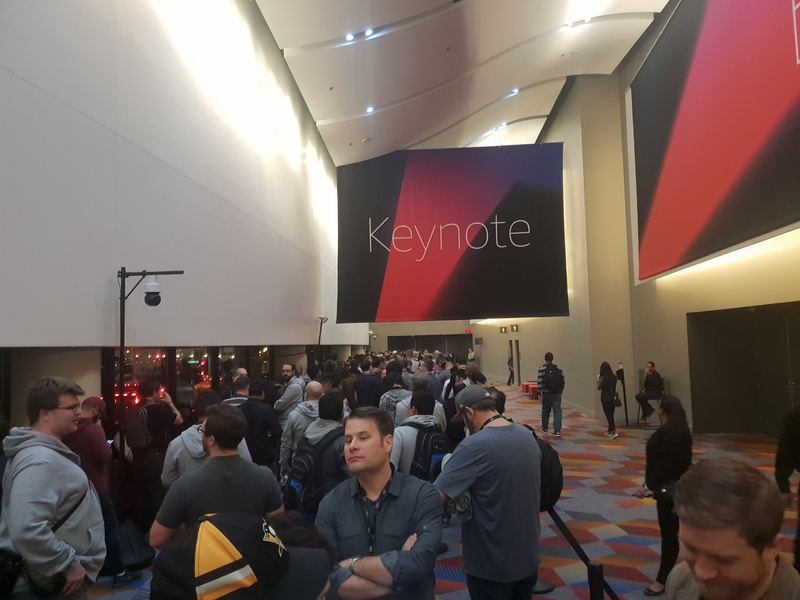 From bootcamps, product launches, keynote speeches and tech announcements, Cervantes was able to learn and to share his unique experience from AWS re:Invent to eScience.